Breaking news! 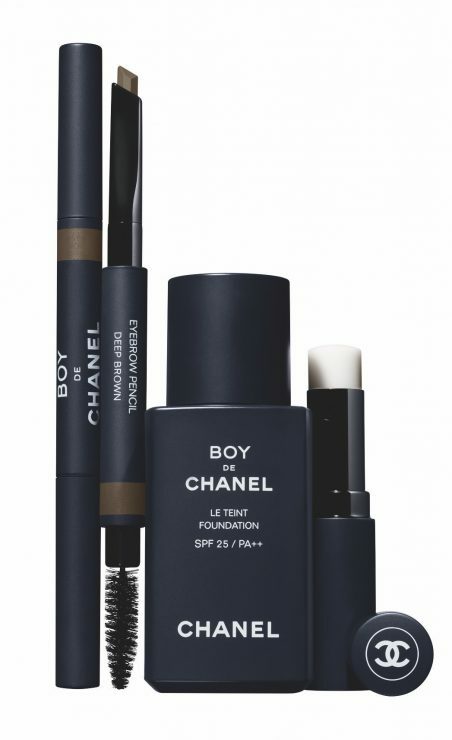 CHANEL launches its first men’s make-up line, BOY DE CHANEL. First available in Korea on September 1, 2018, it will be available in the rest of the world from November 2018 online, and from January 2019 in CHANEL stores. By creating BOY DE CHANEL, CHANEL reaffirms the ever-changing codes of an unchanging vision: beauty is not a matter of gender; it’s a matter of style. 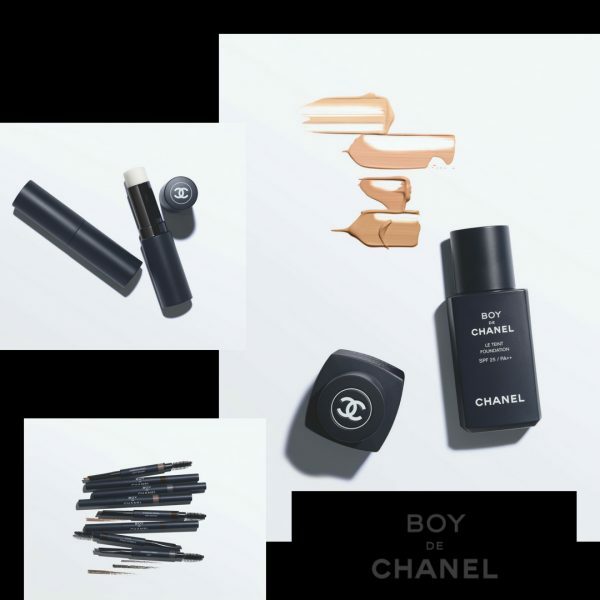 With its sleek blue night packs, the BOY DE CHANEL line consists of three essential products: a foundation, a lip balm and an eyebrow pen. Three make-up enhancers, to erase imperfections with accuracy, undetectably. Each offers textures for instinctive use, imperceptible formulas and a long, infallible hold for a natural result. Why shouldn’t men start to do the same efforts we take every morning! To more gender equality – be only you!